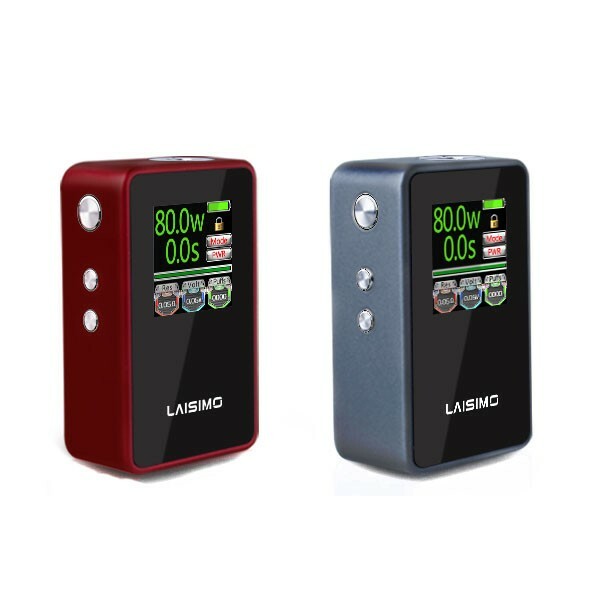 The Laisimo V80 Box Mod features a 1.3-inch full-color OLED display. It guarantees easy readouts as well as an alluring look of the mod. For those vapers, who are passionate about vaping devices with huge screens, there is a great offer from Laisimo company. The Laisimo V80 Box Mod features a 1.3-inch full-color OLED display. It guarantees easy readouts as well as an alluring look of the mod. 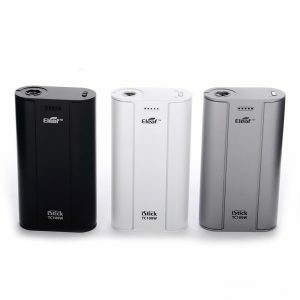 The device gets power from an internal 2600mah capacity battery and provides the max 80W power output. 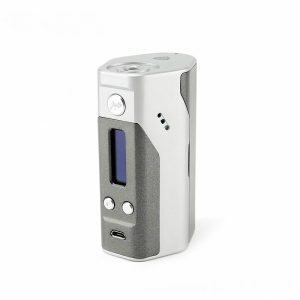 It supports advanced temperature controlled output with Ni200, Titanium, Stainless Steel, and diverse DIY materials. 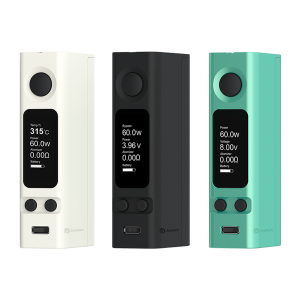 In terms of design, the Laisimo V80 Box mod is a compact-sized device. High portability allows using on-the-go. 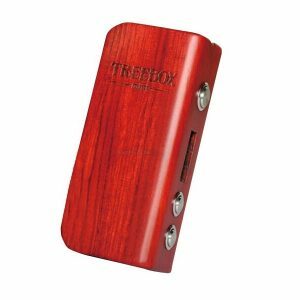 The mod looks modern and is available in space gray and red colors. Also, it boasts a superior zink alloy construction, which ensures durability. All in all, featuring a large vibrant OLED screen and versatility, the Laisimo V80 is a phenomenal addition to the compact box mod segment.